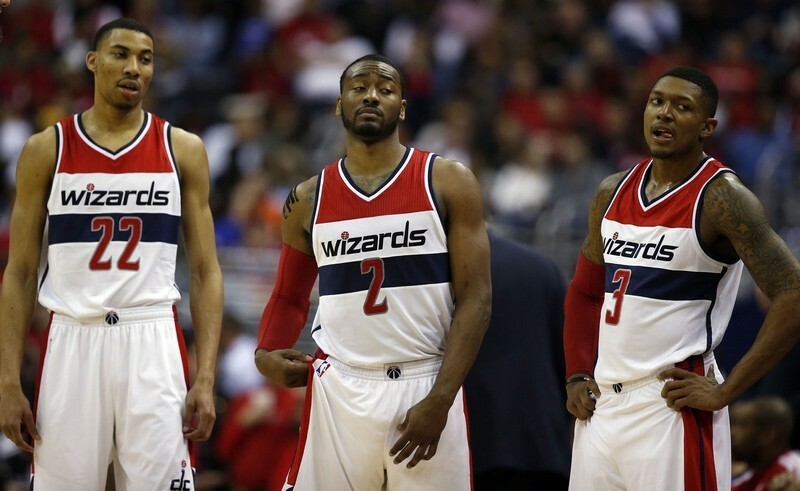 WASHINGTON- The beauty of the unknown pretty much describes the Washington Wizards’ state of affairs right now. Playing against a banged up Boston Celtics team, the Wizards were able to keep themselves in contention for higher seeding in the Eastern Conference with a 113-101 victory at home . It was a special historic night for All-Star point guard John Wall who became the 64th player in NBA history to have a career high of 5,000 assists being the 10th active player to achieve such an accolade. Tonight the Wizards are fresh off of the tarmac to play against the Orlando Magic, good riddens the worst team in the Eastern Conference. But as flashbacks of the Wizards’ loss against the Atlanta Hawks come to mind, no game is an easy game especially with a higher purpose at stake. A true factor heading into tonight’s game is if Wall will play. This will be the first back to back series he’s played in since coming off of knee surgery but after last night’s game he said whatever the coaches decide is best for him is best for him. 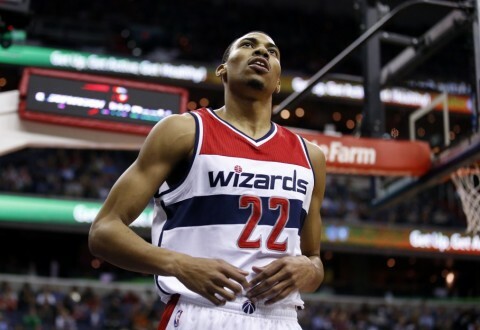 Otto Porter Jr., will also will be a factor heading into tonight after leaving yesterday’s game with a strained right calf, he’s listed as questionable. Other factors that come into the Wizards’ destiny are the Milwaukee Bucks and the Miami Heat. 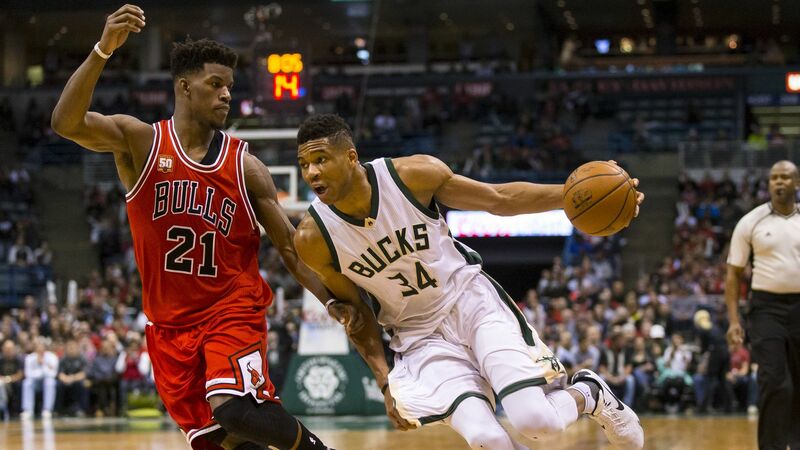 Currently, Milwaukee (44-37) is in the sixth seed facing the hot Philadelphia 76ers tonight and the Heat (43-38) close out their season tonight against the top seeded Toronto Raptors. Philadelphia is still fighting for the third seed along with the Cleveland Cavaliers so it’s safe to say that they’ll handle the Milwaukee Bucks with no issue. Toronto however is already a lock for the number one seed in the Eastern Conference with nothing to fight for against the Miami Heat. 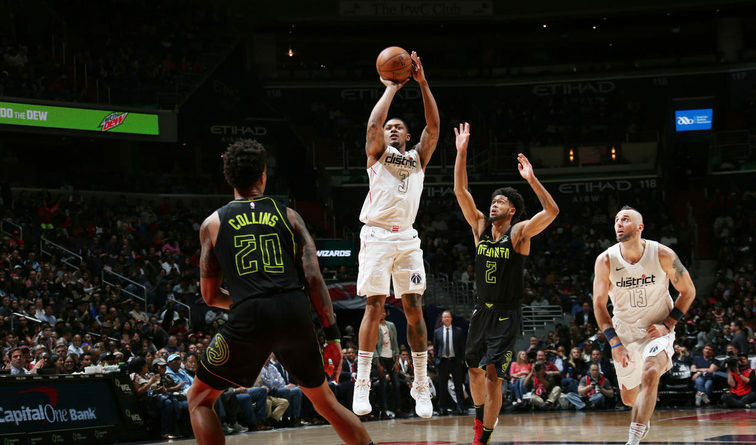 The most realistic outcome at the end of the night is that Washington will lock in the seventh seed winning the tiebreaker with the Milwaukee Bucks.